← Tai Chi or Simple Non-Strenuous Qigong for Health: Which Should You Study? The demand for qigong instruction grows and so does the opportunity for teachers to misrepresent their qualifications. The relative lack of education the general public has on what constitutes a qualified instructor of qigong poses a real problem. Each day, new teachers pop up on the internet marketing their classes, trying to find the hook that brings in the coveted cash. The influx of carefully crafted look-alikes exists in just about every profitable market where the smell of “green” lures low-end copycats. Unfortunately, this option also exists in the qigong community where the wave of conscious lifestyle choices and organic green dollars flows with the ease of “no-blockages”. Qigong, the practice of mind-body-breathing integrative exercise working with energy, commonly known as “the exercise that looks like Tai Chi” (but also includes all meditation forms), is growing in popularity around the Globe. It’s known for great healing and efficiency at reducing stress. Yet the flip side of this growth is that the lack of industry standards and regulations makes it easy for many so-called “Masters” to peddle their talent without much supervision. 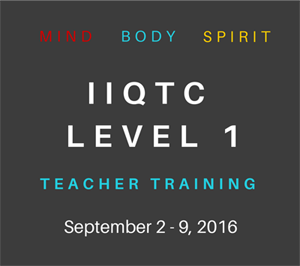 Some of these instructors are bona-fide qigong teachers; others are looking for an easy ride. Typically, a “qigong master” is a person who has spent many years of training and has accomplished great skill in the art of working with energy. A qigong master, in the most traditional of definitions, would be capable of one or several great energetic accomplishments. For example: astral travel, tangible energy manipulation (like ringing bells from a distance, levitation, creating heat in another person), adeptness at working with the subtle forces of nature such as the elements, speaking with animals or plants and perhaps be able to shape-shift. Of course, it would take many years of practice to achieve that level of skill so we can still consider a “master” someone who has dedicated years to training and cultivation yet may not be able to perform upon demand. In all cases, the “master” would count on plenty of information that is not only intellectual, but actually physical, emotional and energetic, to transmit to his/her students. Given the complexity and time requirement of the training, most high-level qigong practitioners are hard to find since they would prefer to spend time in meditation, practice or alone rather than teaching the basics of qigong to a stadium-sized class. In addition, mass-marketing is usually not their forte’. Let’s face it, how can we be sure if Master Lee from Beijing (*invented person), who looks so perfect in his silk uniform, really knows what he’s talking about? Even if he did have a wall of certificates, what percent of the American population can read Chinese, much less it’s many styles? Who can call China to verify information and actually communicate in the many dialects? And furthermore, who do we call? Certainly it would take someone who has familiarity, first of all with the language, second the culture, and third the art of qigong. How many of those exist in the USA? The answer is very few. And so begins the issue; the arrival of imitations in the market, taking advantage of your lack of knowledge and your openness to try something new. But that problem isn’t limited to just the Chinese, it transcends race and gender, spreading the influx of imitations well into all areas of body/mind practices. So how do I find a qualified teacher? Finding a qualified qigong instructor takes a little bit of sleuthing on your part. To begin with, there are reliable organizations which certify instructors, for example, the National Qigong Association (http://www.nqa.org). It’s a good idea to find instructors who are affiliated with several qigong organizations, that way they are cross-checked and count on several sources of references. A good instructor will be able to teach you some form of qigong no-matter what your physical condition is and be able to give you great guidance on avoiding injuries and maximizing your return on effort. Perhaps, your instructor will also practice another martial art like Tai Chi or Kung Fu. 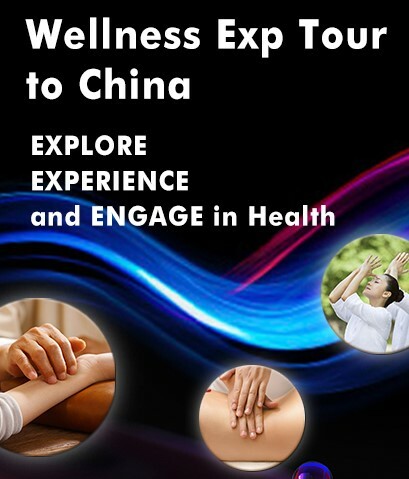 Your instructor will probably have training in Traditional Chinese Medicine since qigong and TCM are so closely related. In all cases a good instructor should be knowledgeable about and capable of performing the qigong moves they are teaching. 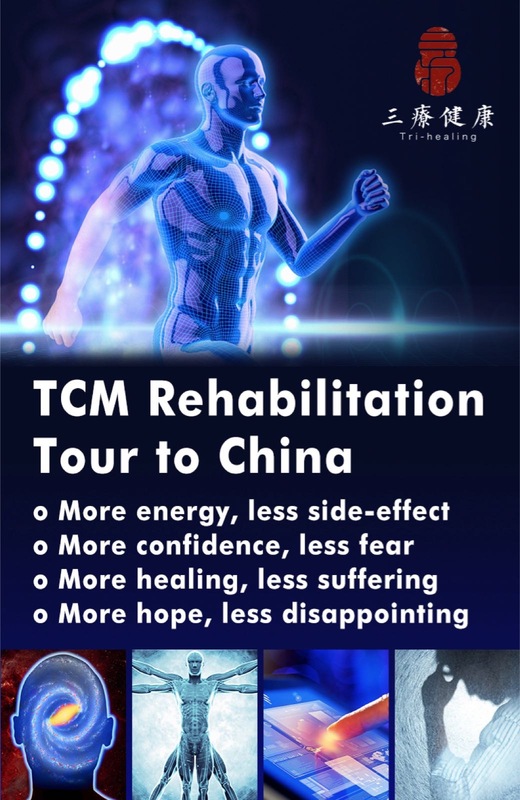 They should be able to tell you what the consequences of incorrect practice are and should be able to guide you easily into a deeper experience with qigong. • Claiming s/he has special connection with God or higher spirit, not an ordinary human being. • Emphasizing the requirement to commit to long-term programs of study and no offer for shorter term programs. 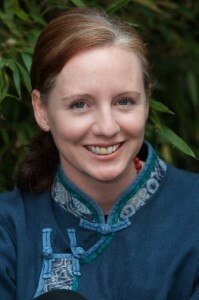 Overall, there are many great qigong instructors available throughout the world. To find someone that’s right for you, use your intuition, make sure you feel comfortable with the instructor, ask plenty of questions, and don’t be afraid to say “no”. This entry was posted in Experience Exchange, Spirituality of Dao and tagged Instructor, Master, qigong teacher, qualified teacher. Bookmark the permalink. 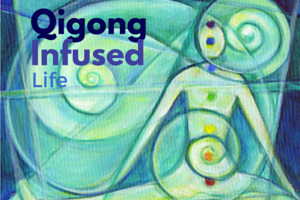 2 Responses to Qigong Teachers: Masters or Chinese Knock-offs? Absolutely eye-opening article! Thank you for being so precise and concise, Christina! I finally understand the definition of the Qi Gong master.